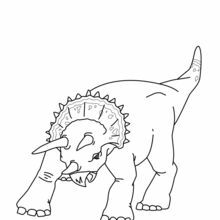 The Triceratops is a large dinosaur that had an unusual head with 3 horns, The Tricertops lived in the late Cretaceous Period (around 65 million years ago) and was a plant eater. 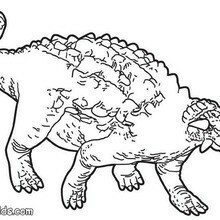 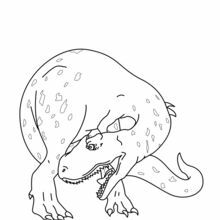 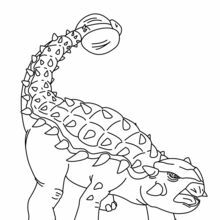 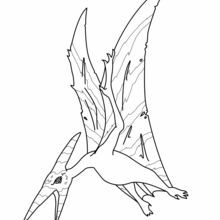 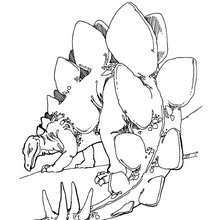 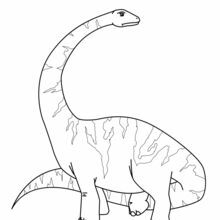 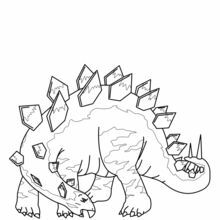 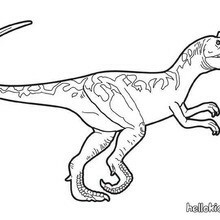 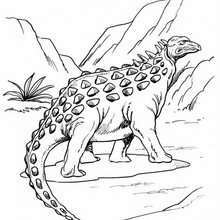 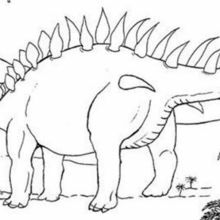 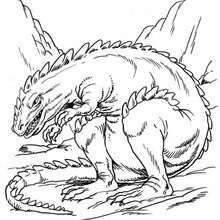 Warm up your prehistoric imagination and nicely color this Triceratops coloring page from DINOSAUR coloring pages. 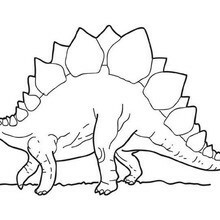 Check out the fun facts and activities in the DINOSAUR channel on Hellokids.com.